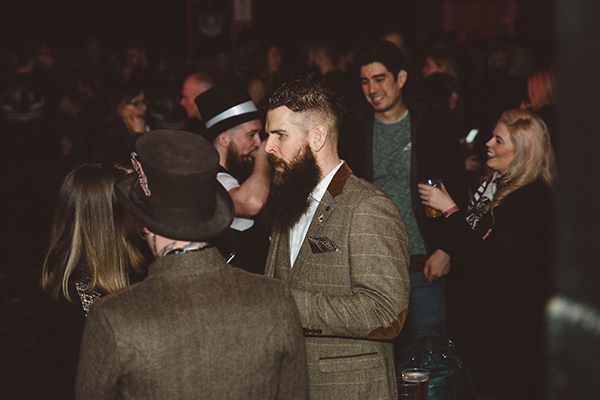 The Braw Beard and Moustache Championships are back!! 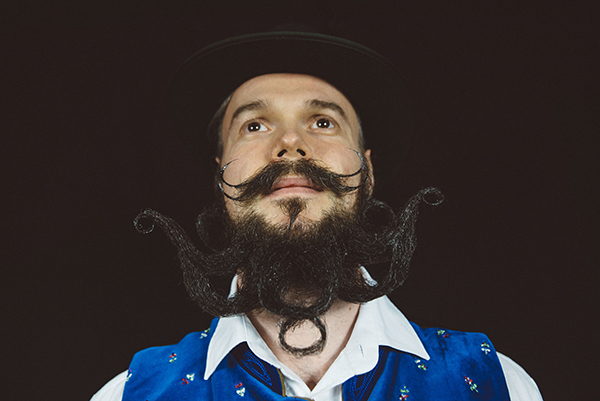 Do you fancy being part of the historic Braw Beard and Moustache Championships? With 10 categories to choose from, including fake beard, there is an option for everyone. Spectator tickets are available too. 24th February 2018 at Drygate in Glasgow (+18 only). In association with the Liverbeards Beard and Moustache Club and in support of Cahonas Scotland. There will be a live set from Scottish rockers The King Lot too. The 1st event SOLD OUT!! With 4 months left to go, almost half the tickets are gone already! Get yours quick. 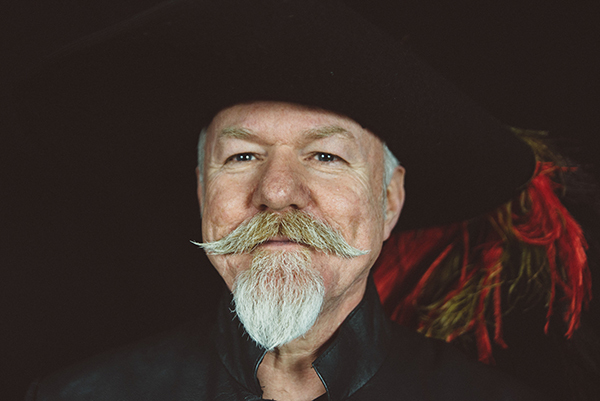 The Braw Beard and Moustache Championships details…. 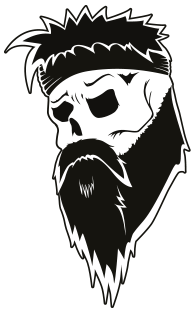 Again we have teamed up with our good friends, The Liverbeards, to put on another historic event. Along with the championships, there will be a live set by The King Lot. The event is taking place in Scotland, but all nationalities are welcome to compete. 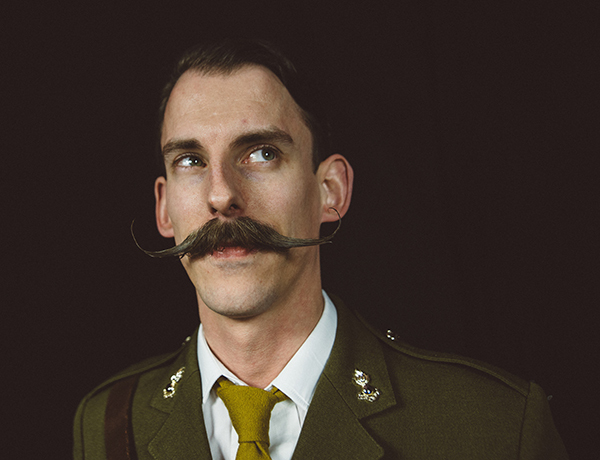 Best Moustache – styled or natural, if there enough entries, we may split into 2 categories. Best Partial Beard – from goatees, chinstraps to sideburns. Best Freestyle – anything goes, get creative, waxes, hairspray etc. Reckon you can create a thistle from your beard? Go for it. Best Over 4″ Styled – Measured from the bottom lip, if your beard is longer than 4 inches, get entered in this category. Any products go, such as sprays, waxes, oils & balms. Best Under 4″ Styled – Measured from the bottom lip, if your beard is shorter than 4 inches, get entered in this category. Any products go, such as sprays, waxes, oils & balms. Best Over 4″ Natural – Measured from the bottom lip, if your beard is longer than 4 inches, get entered in this category. No products at all, including oil. Best Under 4″ Natural – Measured from the bottom lip, if your beard is shorter than 4 inches, get entered in this category. No products at all, including oil. 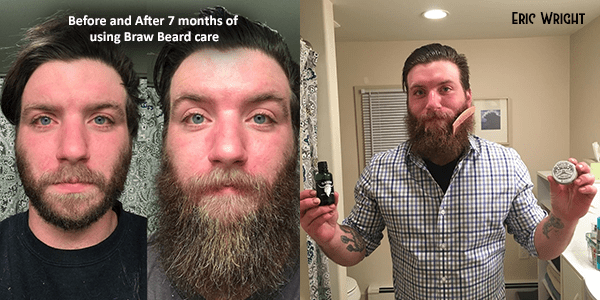 Best over 10″ Beard – Styled and Natural. Best Ginger Beard – It’s in the name really, we’re proud of ginger hair in Scotland, flaunt it. Anything goes! Styled or natural. Best Fake/Creative Beard – If you can’t grow a beard but are handy with the creativity, get involved and make one. From wool to head hair to playing cards, there is no limit. Bring an electronic or print out for proof of entry. This will be exchanged for a Wristband. • Competitor tickets are entry for your chosen category at BrawBMC 2018. Ticket price also includes competitor gift bag & live band. • Fake/Creative tickets are entry for your category at BrawBMC 2018. Ticket price also includes competitor gift bag & live band. • Spectator tickets give entry to watch BrawBMC 2018. Ticket price also includes live band. Doors & Registration for competitors at 5.30pm. Doors for spectators at 6pm. 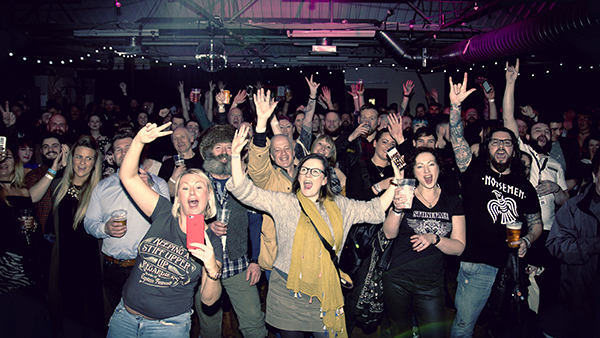 Held at Drygate Brewery in Glasgow on Saturday 24th February 2018. The UK’s first experiential brewery, with panoramic views of the brewhouse. Bar, Restaurant, Bottle Shop, Beer Hall, Terrace & multi-use Events Space. No refunds unless show is cancelled. This event is on track to be a sell-out again, so get your tickets asap! We look forward to seeing you either on stage or in the crowd. P.S. 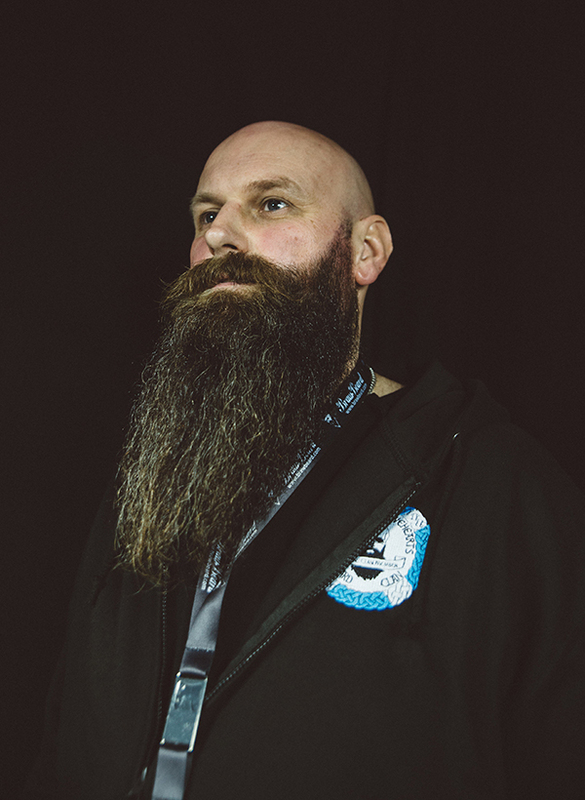 Use code – brawblog – for a nice wee discount.